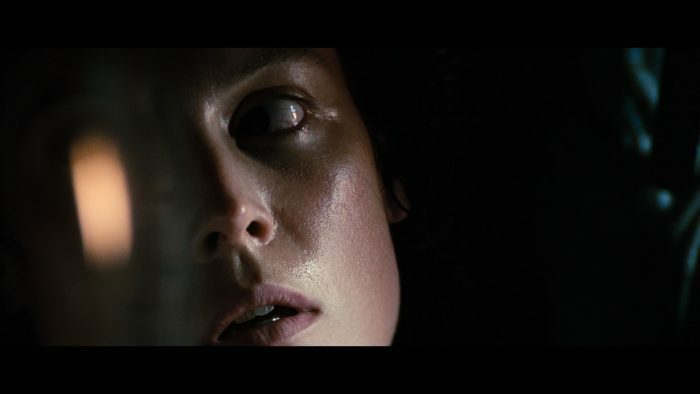 This video-essay analyzes Ridley Scott’s landmark film, Alien. It positions it within the context of the science-fiction genre as established by George Méliès in his 1902 film, Voyage to the Moon. The essay also estimates the influence of European horror films from the silent era; Robert Wiene’s The Cabinet of Dr. Caligari, F.W. Murnau’s Nosferatu, and Victor Sjöström’s The Phantom Carriage. Despite their varied nationalities, each of these three latter films carries the signature of German Expressionist painting and Alien utilizes the tropes of this movement to deliver an experience filled with anxiety and profound neurosis.